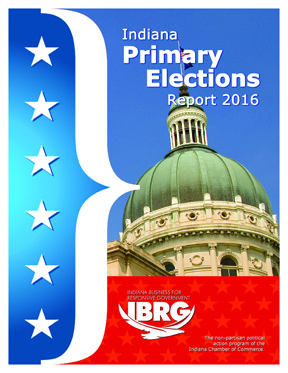 16 of 20 IBRG-endorsed candidates won their primary election victories. For details, download PDF file 2018 Primary Election Report from IBRG. This publication is produced after every legislative session and details the pro-economy, pro-jobs voting records for state lawmakers. Bills (and select amendments) used in the report were chosen based on their significant impact to the state’s economic climate and workforce. candidates facing opposition were victorious, including Republicans and Democrats. 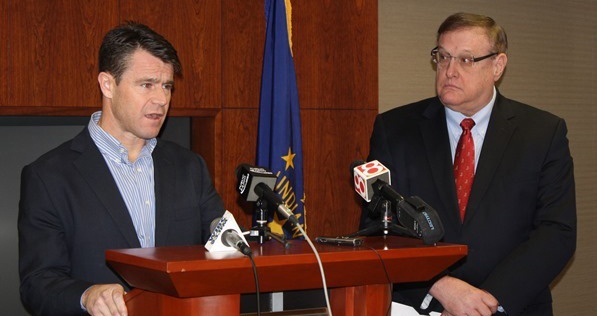 Twenty (20) additional endorsed candidates did not face general election challenges. (6) pro-economy incumbents seriously challenged with defeat.